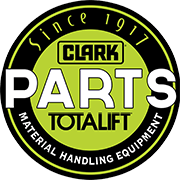 CLARK utilizes our years of experience, outstanding delivery, and competitive pricing to make the maintenance of your forklift as cost-effective and painless as possible. 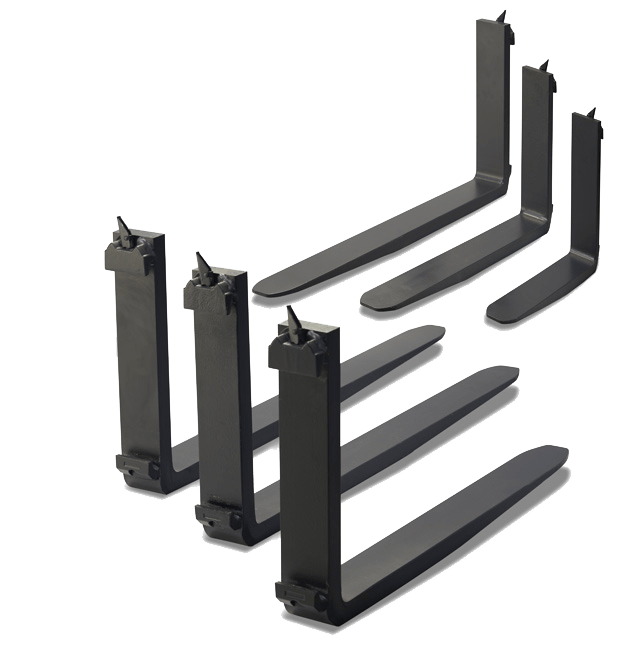 Whether you operate a Toyota, Hyster, Nissan, or any other brand of forklift, TOTALIFT is the best answer for all of your forklift needs. 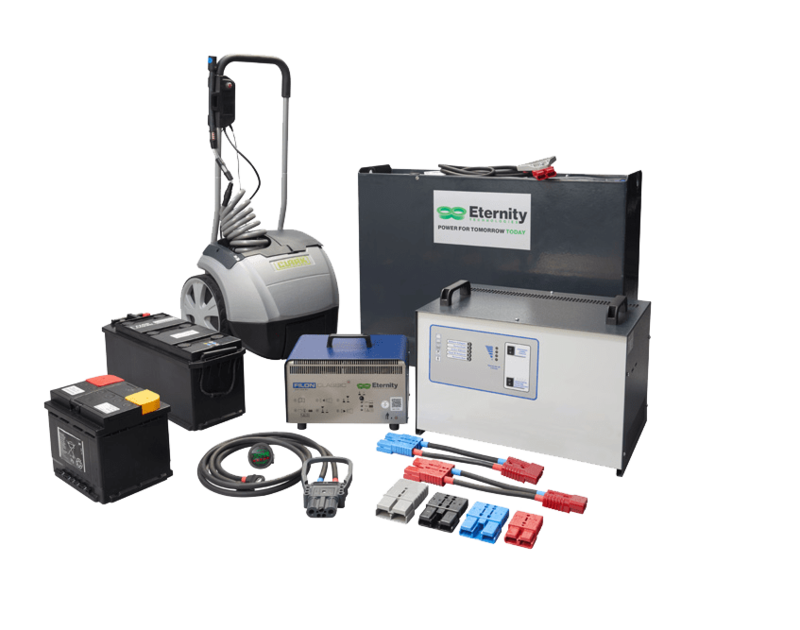 We know you have to make tough choices with your budgeted spending and our network of over 170 dealer locations in more than 60 countries will provide you with many options to fit your productivity and spending needs. 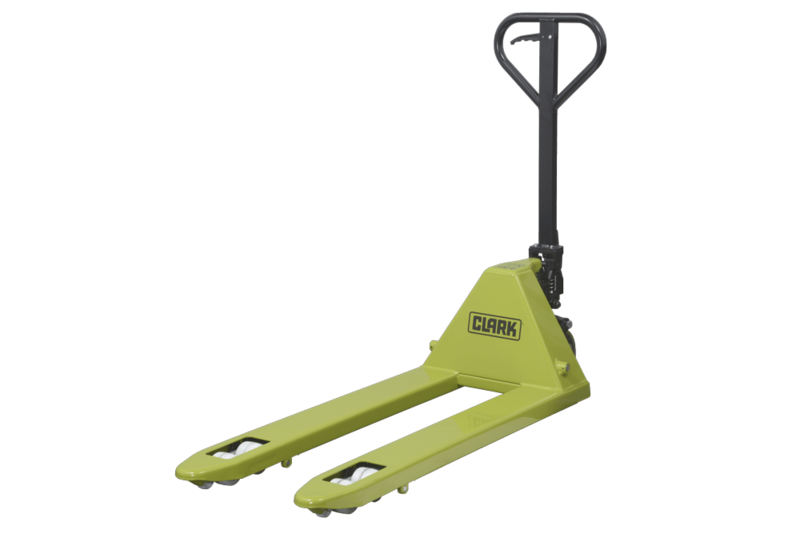 That is why CLARK is considered the very best value in the material handling industry. 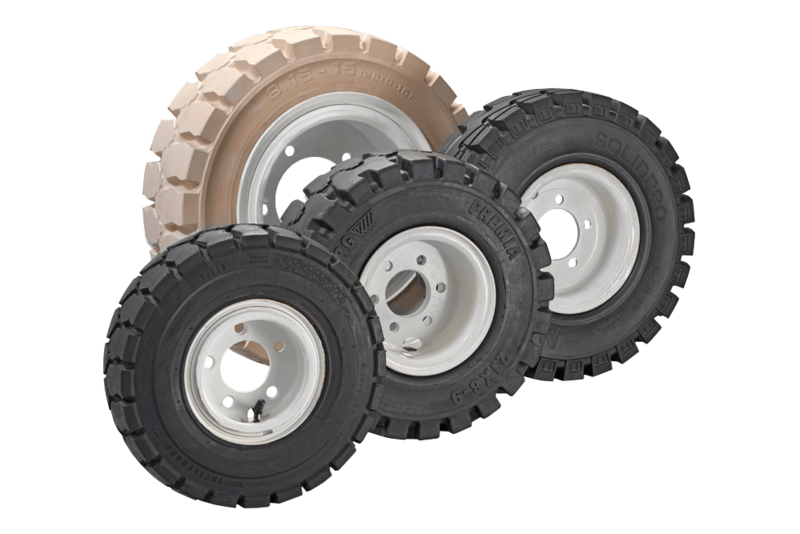 For more information, contact your CLARK dealer.